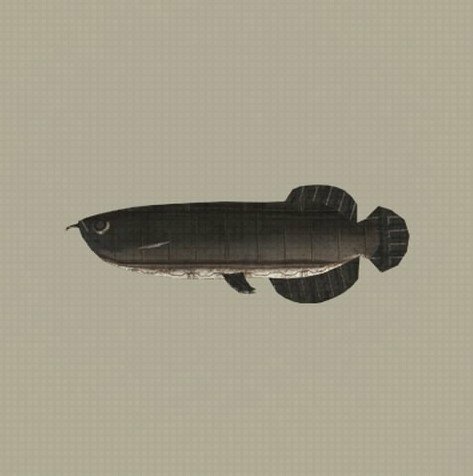 Arowana Machine is a Fish in NieR: Automata. "A machine lifeform resembling an arowana. This creature is unusual in that the native species was able to fight it off and drive it away. The lesson here is to never insult an arowana's family."